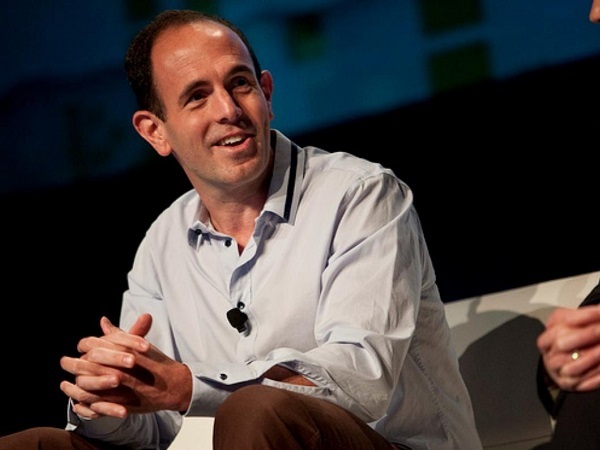 At Vator's first ever Post Seed Conference on Tuesday, Keith Rabois of Khosla Ventures took the stage with Paul Martino of Bullpen Capital to discuss how the changing definition of venture capital is affecting both entrepreneurs and VCs. The post-seed gap refers to the emergence of a new timeframe in a startup's life cycle. It's the stage after a startup gets its initial seed round, but before the startup gets a traditional Series A, which today appears to be larger, or around $6 million to $8 million, sometimes even $10-plus million. But given the small amount of seed startups are taking in, many of them need more capital to land those traditional A's. One factor that has led to this need for additional early-stage funding is the emergence of a shadow venture system, in which early-stage founders have many more financing options at their disposal. That includes crowdfunding, debt financing, as well as vibrant angel investing environment, making the options available to founders plentiful to at least get initial funding. Khosla, Rabois said has two funds a seed and a main fund. The firm invests in anything from seed to Series B, and rarely in Series C.
"We want to be doing what used to be called venture capital not growth capital," he said. That led to Martino remarking about how Bullpen has companies in its portfolio, that have raised six or seven rounds, "then one of the big firms comes in, like Andreessen Horowitz, and calls it a Series A." "The smart CEOs are gaming the system. Raise a little bit of money, do a rolling close, and if everyone gets the ego from calling it a Series A even though its the seventh close, what the hell? Let's take advantage." "There's a lot of misleading things that go on in venture, like a lot of people will invest in late stage companies just to get a logo on their website, which we don't do. I think the theory there is that entrepreneurs five years later won't remember who invested in the Series A of Twitter versus who invested in the Series D," Rabois said. "And so it’s intentionally trying to obfuscate and mislead." To Rabois, it is the investors who are obfuscating more than the entrepreneurs. To Martino, the structural imbalance between small and big funds "has led to an overlay that the smart entrepreneurs are taking advantage of." "That is true. Like anything else in life, when you have multiple options and you figure out how to play them against each other it works out to your favor," Rabois said. "That said, I don't think optimizing on economic terms is the right thing for any entrepreneur to do. I used to believe this as an entrepreneur who raised a lot of money, as an angel investor, as an independent board member, so this isn't just a newfangled view of mine. Raising on economic terms always the wrong thing to do. Maybe a Series D, late stage, the company has been super successful and you really just want capital and the source of capital doesn’t really matter that much. Early stage, almost every successful entrepreneur I know, doesn't care as much about the economic terms as much as who they are going to work with. So, to some extent, that overlap is probably focused a little bit on the wrong thing. The entrepreneurs that are trying to play the game perfectly probably wind up with a sub-optimal set of investors." Martino countered that the smart entrepreneurs are "gaming the ability to get those investors in." Rolling close, open stack, notes are "helping them get the right people to the table." Rabois agreed that was true for individual investors and smaller funds, but for larger funds "it's still a difficult proposition because, generally speaking, larger funds have a minimum investment size and you may be able to talk them into investing below that but then you're not going to get the support you really want and the virtues and the features of a large fund, which do exist. It's really hard for us to provide those values for a very small investment."